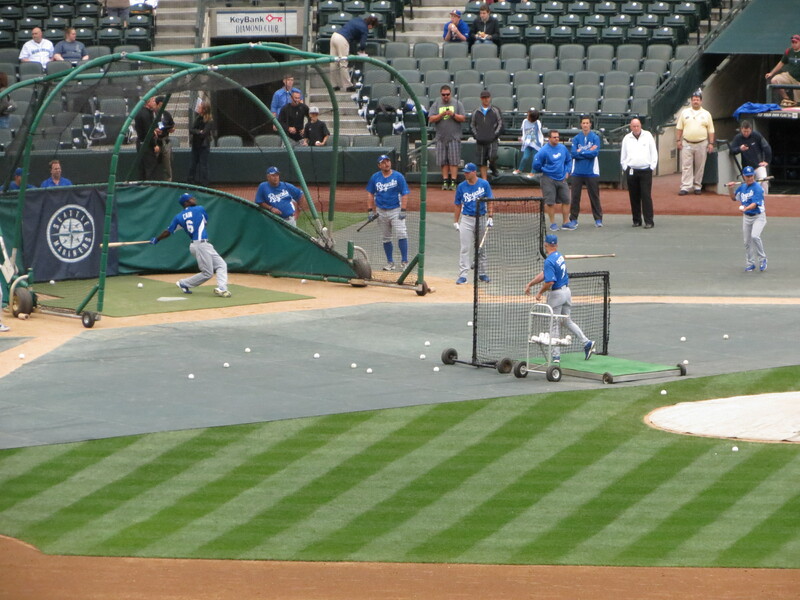 After a four-game sweep of the Kansas City Royals, the Mariners are sitting at .452. During the time that yesterday’s 5-6 win was being played, I was on a 22-foot fishing boat on the east side of Puget Sound off Shillshole. Before the game started, I checked Twitter, and had multiple MLBTR text alerts telling me that the Angels were interested in Brandon League. I resigned myself to hear that Brandon League was no longer a Mariner at some point during the day. I went about my day, and no such news came across my personal wire. Today, not having been able to watch yesterday’s game, I read an article on Lookout Landing and found out that Brandon League may have diverted the Angels interest in him, at least temporarily. So unless something magical happens this week during the Jays series here and the New York series in New York, I am thinking League stays put for at least another week. Or at least today. Tom and I went to the second game Friday, but couldn’t stay for the entire thing. It turned out that I was OK with this because the people around us were complete buzzkills. I have seriously never been to a baseball game with a bunch of less interested fans. It put me in a bit of a bad mood, regardless of how great the evening started out. 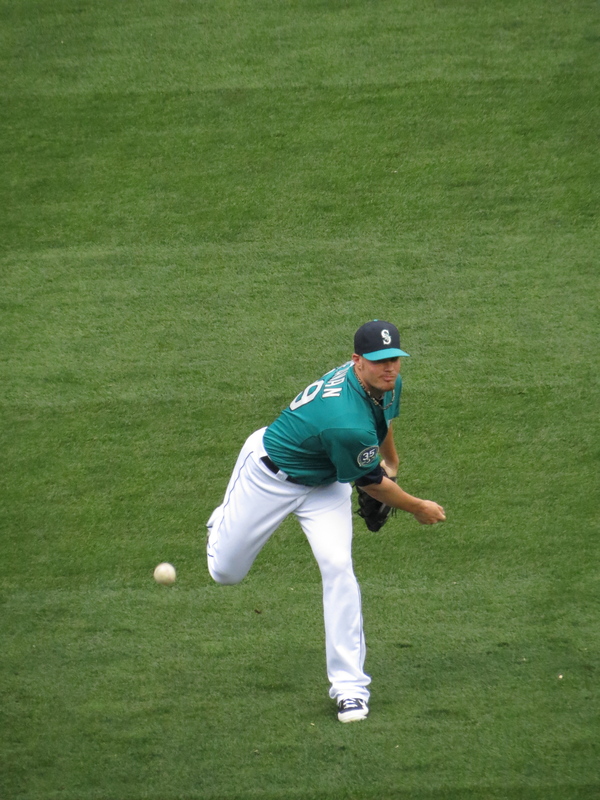 I took a few pictures of what turned out to be an easy win for the Mariners. 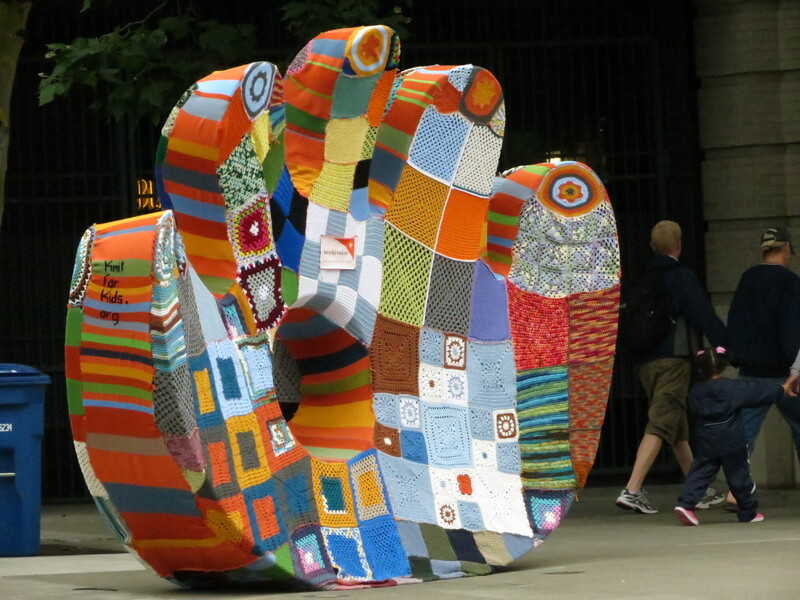 The Glove, all knitted up from the Stitch n’ Pitch game the night before. 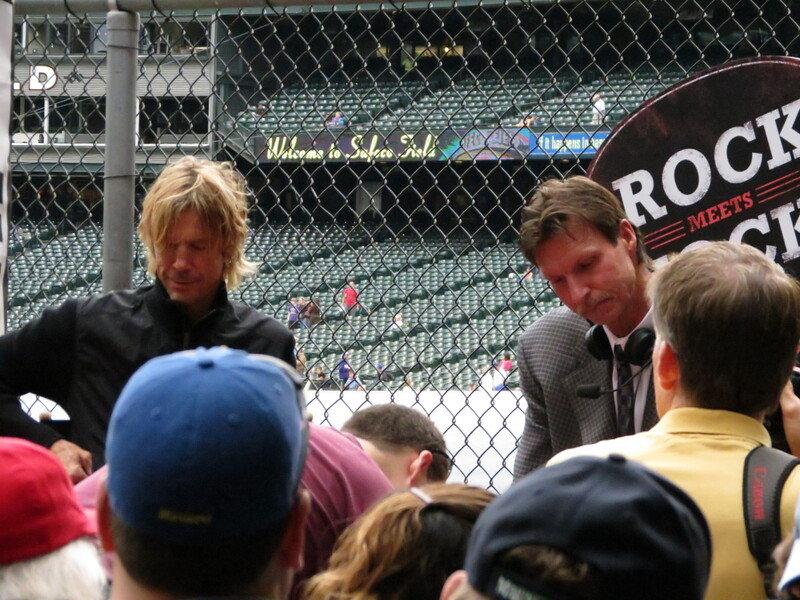 Duff McKagan and Randy Johnson, signing autographs before the game. I guess there was some sort of pre-game event that occured prior to gates open. 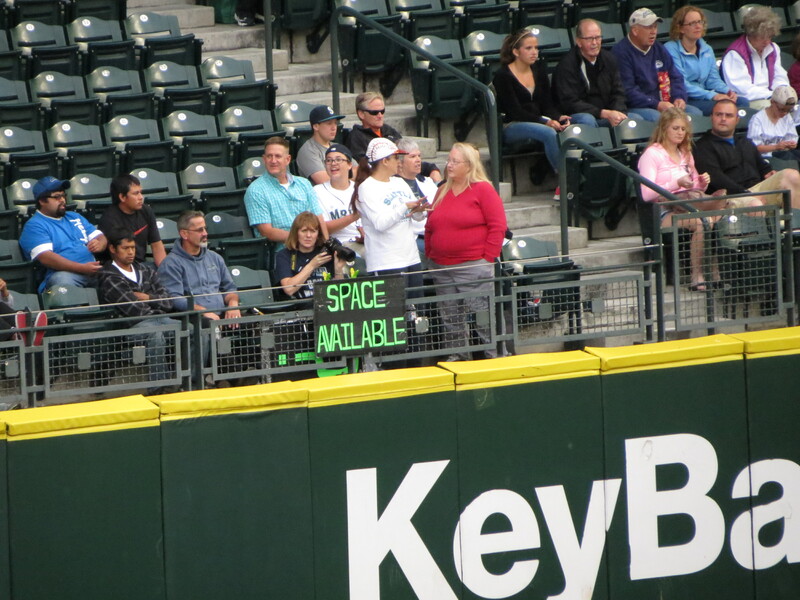 I spoke with one of the alcohol enforcement folks down in The Pen about it, I guess it was part of the Johnson/Dan Wilson induction into the Mariners Hall of Fame that was the focal point of most of this last weekend. I know that there was a luncheon on Friday, but I didn’t go to it; eventually I will pony up the cash to go attend one of these meetings; probably when the inductees are a little more applicable to my Mariners timeline. Blake Beavan taking some warmup tosses in center field. 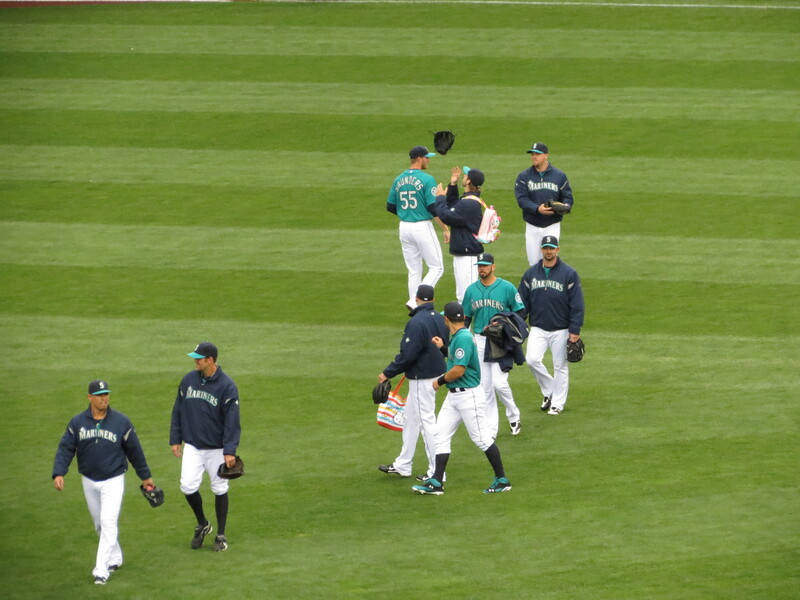 The bullpen makes their way across the field. 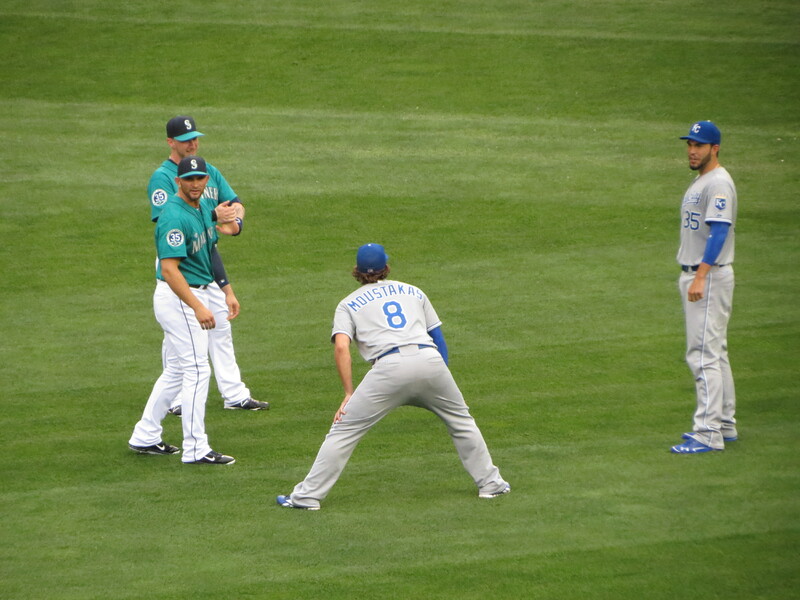 Mike Carp and Casper Wells stretch and joke around with two guys from the Royals that I am unfamiliar with. This is one of the reasons that I like baseball so much; even if the fans are at each others’ throats, the guys who play rarely are. I know all bets are off the minute the game starts, but it still makes me happy to see opposing team members chatting with each other and being generally friendly. 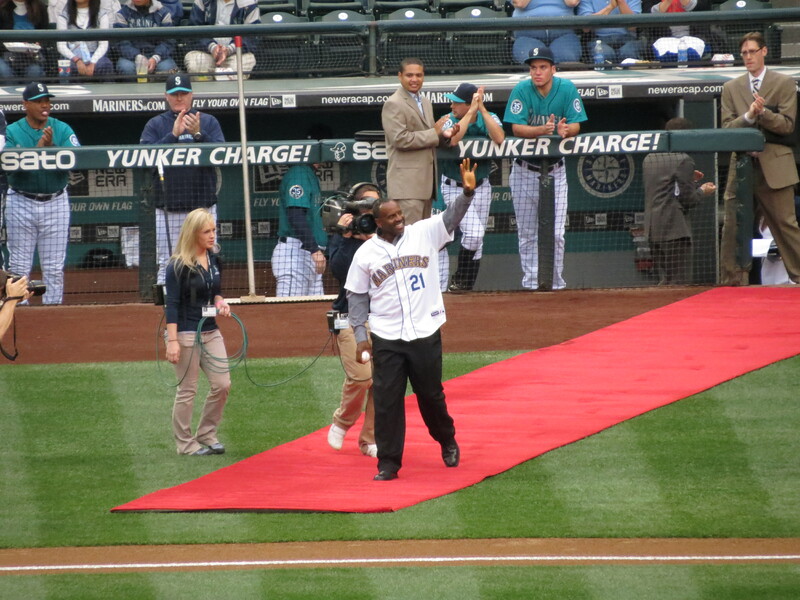 Alvin Davis was there to throw the ceremonial first pitch. This is a terrible photo, but I think I had the digital zoom out too far. Apologies. The starting battery, making their way back to the dugout, past Brendan Ryan’s favorite way to have the dirt groomed. This is Amy Franz, or as she may be better known by a lot of Mariners fans, the Ichi-Meter Lady. She’s the one in the hat that looks like a baseball. As probably all of you are aware, Amy has kept track of Ichiro’s hits for years. When I found out about his trade, my first thought was a little confusion, but the second was about how this would impact her as a fan, and what would happen with this staple of our stadium. Amy was tremendously sad about Ichiro’s departure, as I’m sure folks can well imagine, and in a rare show of thanks last week, Ichiro high-fived her from below the wall, and signed the Ichi Meter and a jersey she lowered down for him to autograph. As you can see, though, Amy has maintained her sense of humor over everything, and appears to be taking applications…those shoes will be big ones to fill, so who is it gonna be, Mariners players? 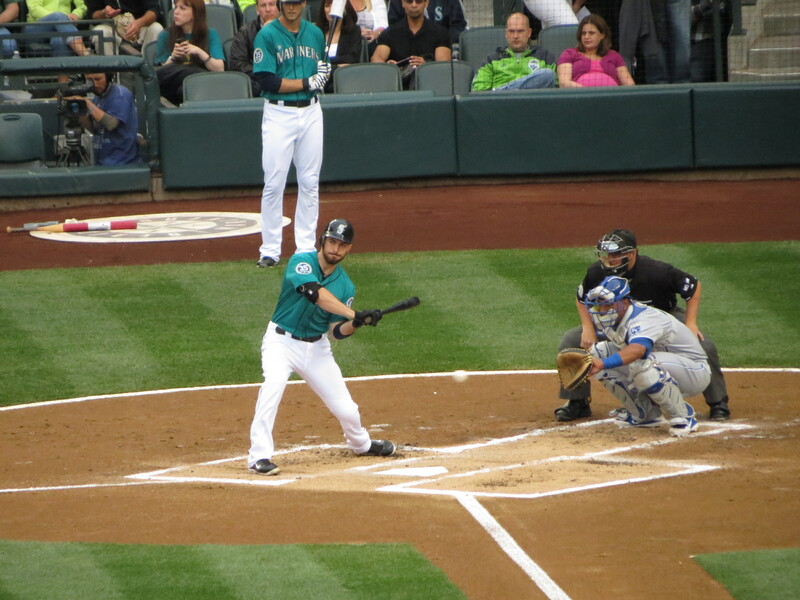 Dustin Ackley checks his swing on a Jeremy Guthrie pitch. 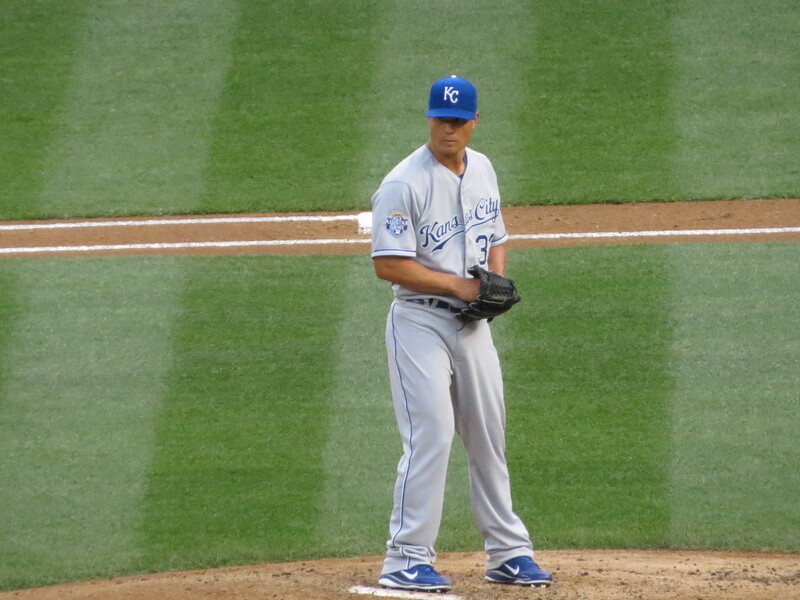 Guess who didn’t know that the former Oriole was now with the Royals? My excuse is that I can barely keep track of this team, but given my inability to keep track of even the Mariners this year, I’m not in the least bit surprised that I didn’t know Guthrie had gone to Kansas. I have been trying to work on my action shots this year. I managed a good many at the Sounders match a few weeks ago, some of the best shots I’ve taken at a soccer game. This is due to the rechargeable nature and battery life of the new camera. I still have a long way to go; I’m guessing that by the time I start getting excellent shots, I will be ready to upgrade. In retrospect, also a terrible shot; but this is Ackley overshooting second base after hitting a double, one of his two hits that night. The Royals are good for our batting averages, if nothing else. 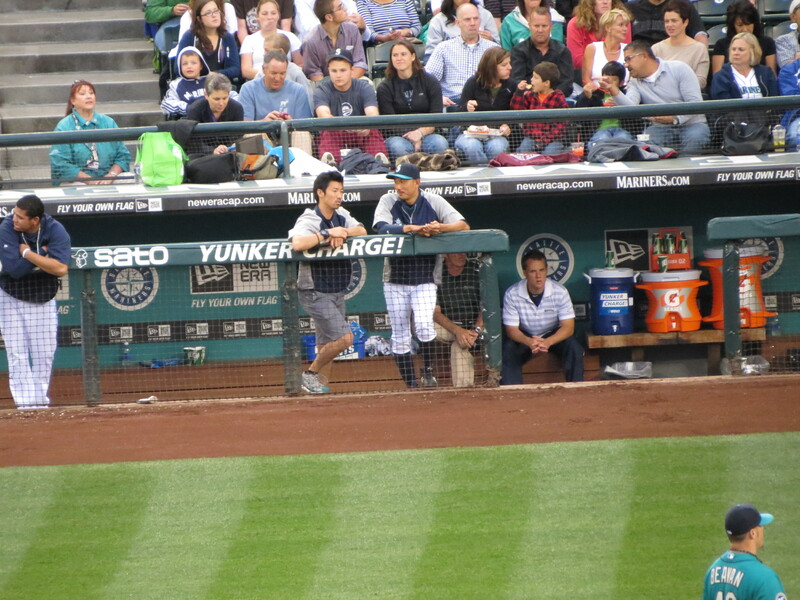 Munenori Kawasaki, taking a breather after once again following the Dancing Grounds Crew after their routine. I don’t know off the top of my head if I have any more Friday games (one of the nights of the week that the crew dances during an inning break), but if I do, I will definitely keep my video focused on Mr Kawasaki. I had forgotten to watch for him this time, and only caught him doing the last few moves with his arms. He certainly does make the Mariners a more interesting team, he plays decently, and he is fast, so I hope he sticks around for a few more years; since he is just over 30, though, I have my doubts. What I wouldn’t give, though, to have such an entertaining player on a contending team. Was just out doing yard work for a little while, and listening to Brock and Salk. It looks like there is indeed still active interest in Brandon League, though I honestly thought after seeing so much online yesterday, that he’d be gone by the end of the day, or maybe sometime this morning. I am sure that Zduriencik is working his magic, and I fully expect prospects in return. I think one of the most depressing things about this season has been more prospects. I don’t mean that I don’t like prospects, but I think I am growing steadily tired of “rebuilding”. It may take more time than originally thought to make the Mariners a team that works, and I hope I have the patience. It is difficult to watch team that has players on it that you genuinely like flail around as much as the Mariners have flailed in recent years. I can forgive Milton Bradley, I can forgive Chone Figgins to an extent, but 2013 needs to be awesome, I think, for a lot of fans not to start to be reactionary to the point of wanting to fire Eric Wedge and/or Jack Zduriencik. I am not including myself in this group, by the way; I simply fear that if something doesn’t change for the better within another season, there may be some fans who decide to jump ship, and we’re going to see a lot more anger in the fanbase than we have in recent years even. We will be coming up on 40 years as a baseball club with no World Series ring, or even league championship win to our name, and we don’t even have the longevity as a baseball team to make that a charming thing (see; the Cubs). Are the guys we have here now part of that puzzle? 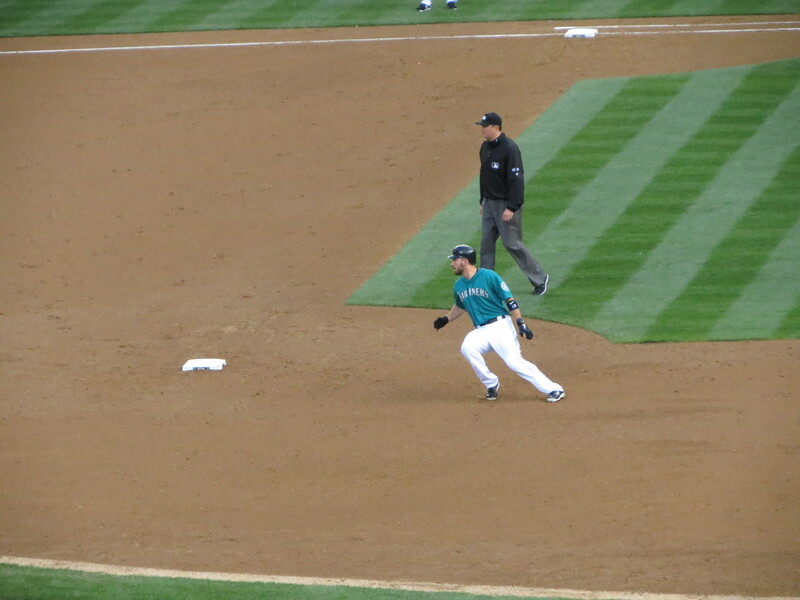 Is Kyle Seager destined to be a big-name player? 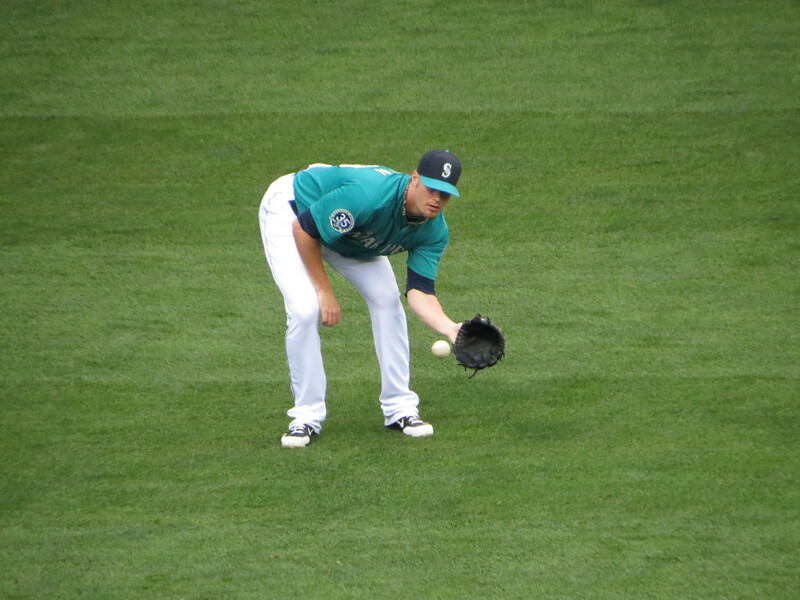 Will Dustin Ackley ever be the star everyone hopes he will be? 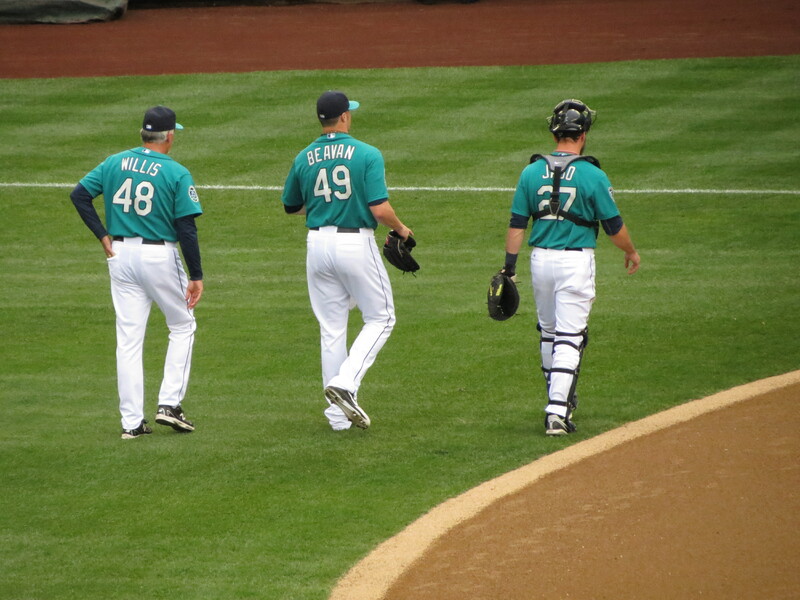 Will Danny Hultzen and Taijuan Walker be Felix’s two and three in a devastating starting pitching lineup? I don’t know, but for the Mariners’ sake I certainly hope so, and I hope we see it soon. I really want a reason to ignore how exhausted I am at the end of the day so that I am motivated to write a blog post because I feel like I did in 2008, when things were just starting and everything was new and exciting. I still love the Mariners, but lately it seems like the honeymoon is starting to wind down. Give me a reason to believe, boys.